If your family is on the hunt for a pre-owned SUV near Newark, there’s a good chance you’ve considered the used Lexus RX 350 and the used Acura MDX. Both brands, after all, have a great reputation for performance, reliability, safety, and standard features. While both used Acura models and used Lexus models offer great benefits, these two vehicles haven’t always been neck-and-neck with one another. Compare your used Lexus vs. used Acura SUV options with Richard Catena Auto, today. We’ve kept the Lexus RX 350 in mind while making these comparisons, but drivers should be aware that there are many available models in the RX lineup. It’s a good idea to familiarize yourself with all your options before making a final decision. In 2014, when the MDX was first redesigned, it was named as a Top Safety Pick+ by the Insurance Institute for Highway Safety. Although the 2014 Lexus RX 350 also offered plenty of safety features, it came in one step lower with a Top Safety Pick designation. The MDX started to add advanced safety features, including a rear cross traffic alert, before the Lexus RX picked up on this now common trend. What’s more, the MDX retained its safety advantage in 2016, after the RX redesign. That year, the Acura received a five-star NHTSA safety score, while the RX earned just four stars. In 2014, both the RX and the MDX earned the same J.D. Power reliability scores: four circles out of five. However, a gap had already opened up by 2016, when the RX earned five circles out of five, and the MDX reliability score was reduced to three circles out of three. Comparing used Lexus vs. used Acura models on reliability, you’ll find that while both are good choices, the Lexus models are generally longer-lasting. 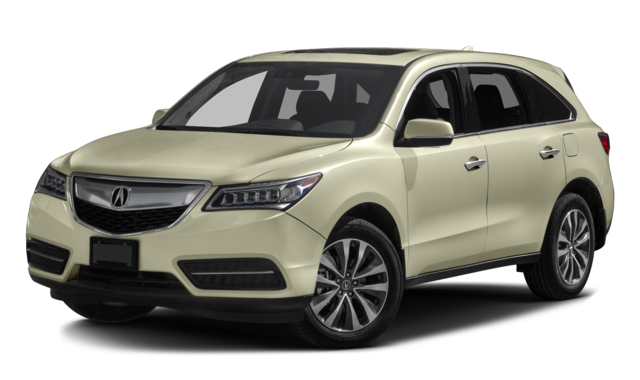 The bottom line: The Acura MDX has routinely earned better overall safety scores than the Lexus RX, although both are safe options for Paterson and Passaic drivers. However, if you want a model that’s been built to last, you’ll have better luck searching for a used Lexus. As recently as 2017, only the Acura MDX offered third-row seating. The Lexus RX was only available with two-row/five-passenger seating until 2018, when Lexus finally updated their SUV with an available third row. If you require room for up to seven passengers, you’ll probably want to spend more time exploring the MDX. The most recent versions of the MDX are offered with a Sport Hybrid powertrain, but this wasn’t always the case! The Lexus RX was offered with a fuel-efficient hybrid setup all the way back in 2014, and if you’re dead-set on choosing a hybrid, you’ll find that Lexus gives you many more options. The bottom line: Families who require more passenger space will generally prefer a used Acura vs. a used Lexus. Those who’ve decided to put fuel economy first will probably be happier if they focus on finding the perfect hybrid RX. 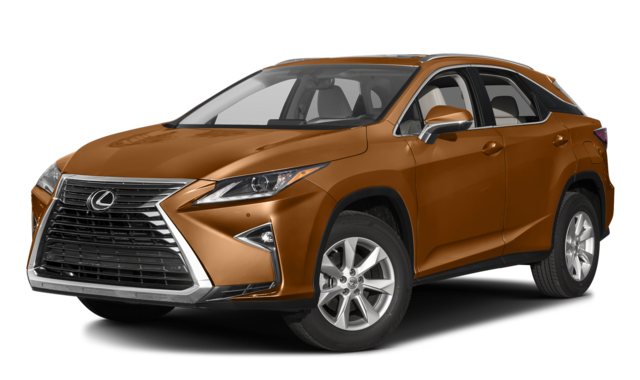 If you’ve settled on choosing a used Lexus RX 350 for sale in Teterboro, you’ll have plenty of options when you come to Richard Catena Auto. We don’t host as many Acura models on our lot, but if you’re searching for a used Acura MDX for sale, you’ll still want to check our extensive used vehicle inventory and our rotating pre-owned vehicle specials. If you’re ready to take the next steps, contact us today to apply for financing!